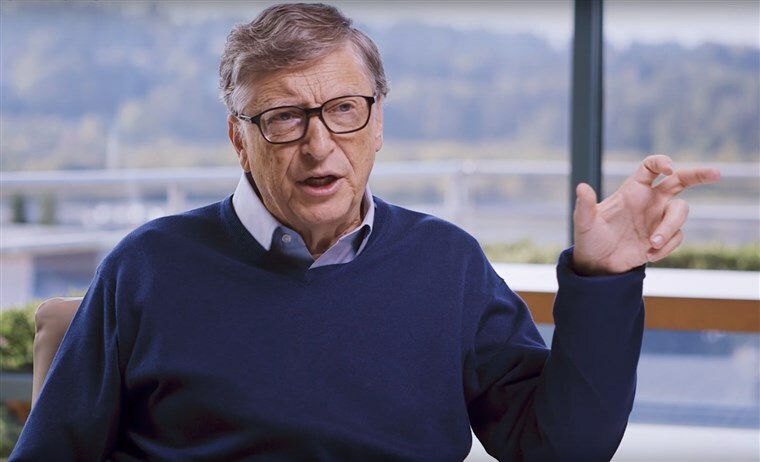 Are the extreme lefties even too much for the lefty-leaning billionaire Bill Gates? Does he see a real threat to his own cash flow? Indications out of the World Economic Forum in Davos, Switzerland appear to indicate so. On the heels of Alexandria Ocasio-Cortez stating that the current system that creates billionaires is immoral, there are multiple reports out of Davos indicating Gates used the "C" word when discussing those who want to "change the entire system." Bill Gates insinuates that @AnandWrites is a communist for suggesting philanthropy can’t solve the problems of skyrocketing inequality and entrenched oligarchy. The only way out is through. The socialists aren't going away. They are going to get stronger and bring all sorts of problems. I think our best bet is to get out of their way and let them crash the plane. Work on your own parachute. Dont waste time trying to talk them out of it. It will only prolong the discomfort and might win you a ticket to the gulag. They will not be talked out of it. Boobus Americanus will be too tempted by the promises of free stuff to resist. Its going to be a disaster, but if we just get out of their way and let them do it, they will have to own it. Give AOC as much power as quickly as possible, just make sure the cameras are rolling. It will be a endless cavalcade of Obamacare website rollouts. In the early days, Bill Gates and the other "tech titans" leaned strongly libertarian. What happened?